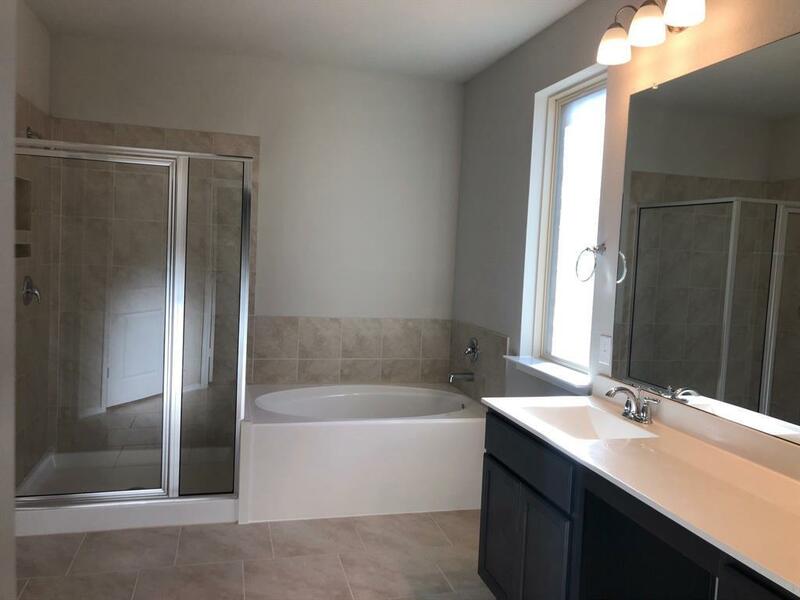 Amazing brand NEW DR Horton one story in the best location! 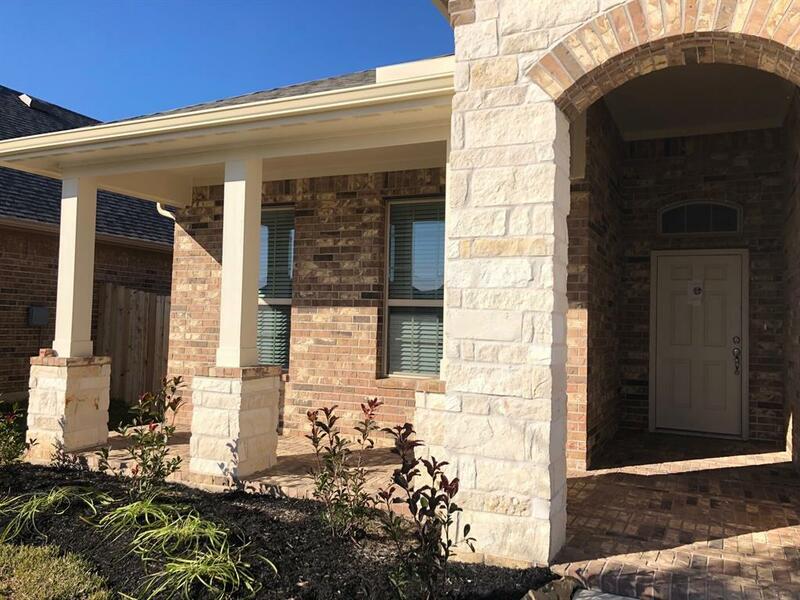 This charming home features beautiful designer details at every corner, covered front and rear porches, 42" cabinetry, granite countertops, stainless steel appliances by Frigidare, washer and dryer, tankless water heater, blinds, garage door opener, alarm system, and so much more! 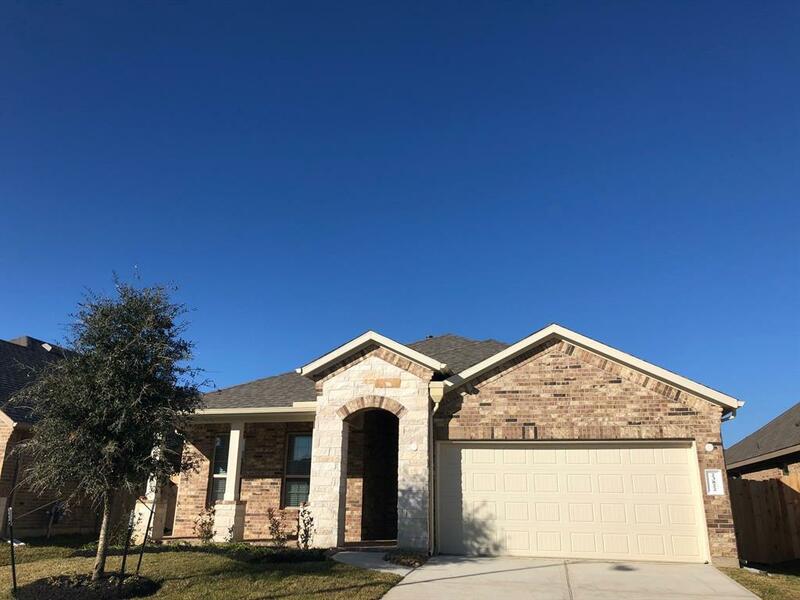 Ventana Lakes is in a wonderful location and is zoned to Katy ISD! 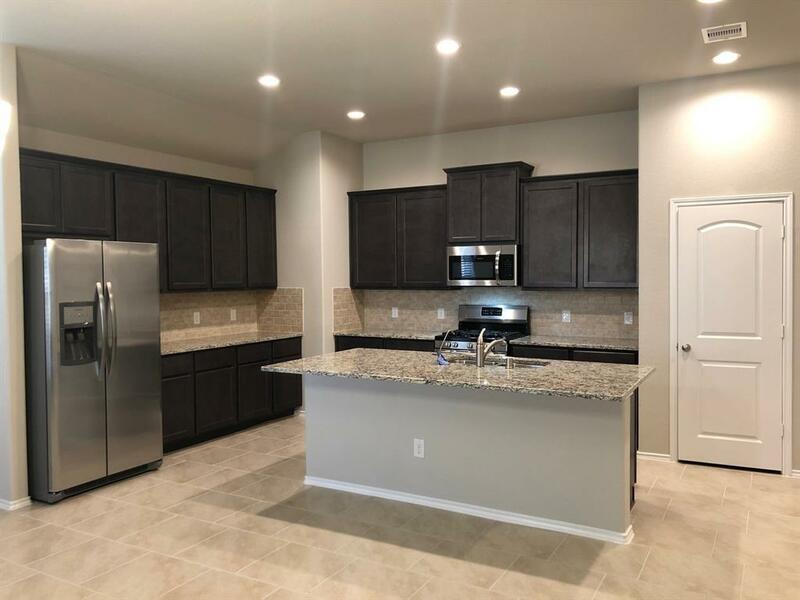 Community has great amenities for the residents! Hurry and call today! You do not want to miss this one!